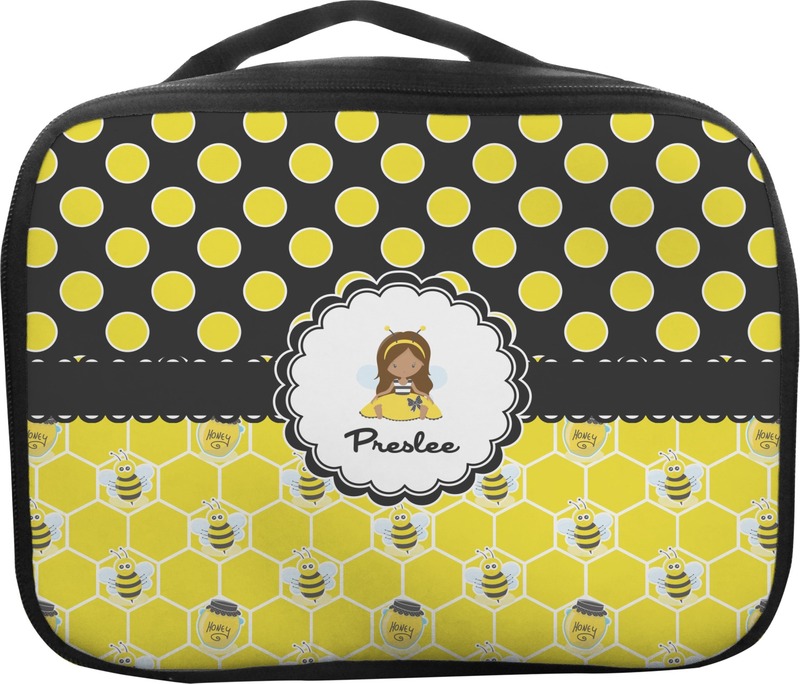 Keep your lunch fresh throughout the day with our personalized insulated lunch bags. Long gone are the days of lugging your lunch to work in a brown bag. These will make you smile everytime you reach for them knowing that you can show your personality in such a simple way. We have an abundance of colors, designs, and patterns to choose from to make sure that they are personalized especially for you!! These lunch bags have an insulated inside that makes them super easy to clean, just wipe with a damp cloth and let them air dry. The bags are black on all sides and have a design on the front panel. They also have a black zipper and durable handle on the top to secure the contents when on the go. The lid of the lunch bag has a zipper that goes all the way around the bag so that you can completely detach the lid if you like. Just like our Metal Lunch Boxes, these lunch bags can also be used a keep sake bag/box especially when it is personalized with the perfect message. 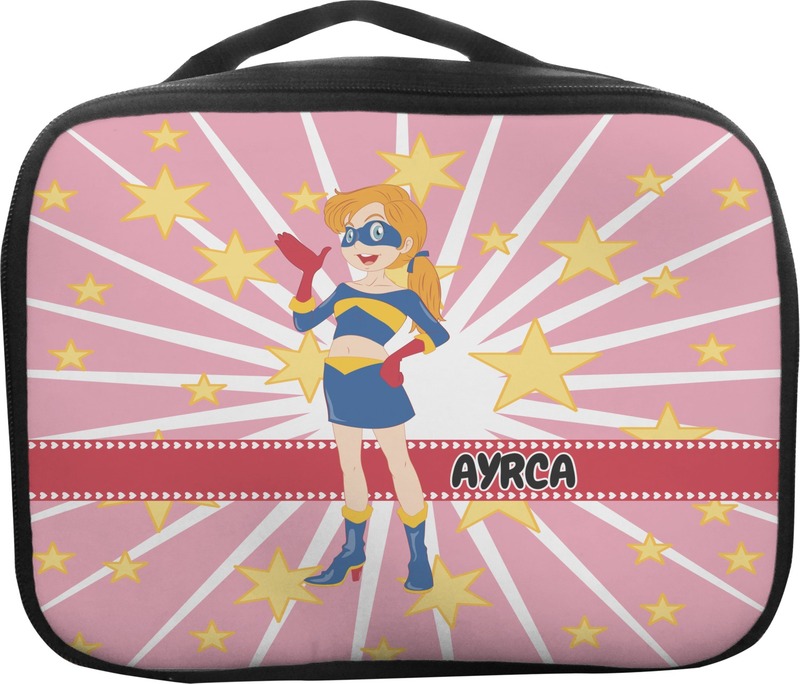 My daughter loved her new lunch box for school! Great quality and couldn’t be more adorable!!! Thank you so much! I didn't realize the top unzipped completely off. As long as your child is good with zippers in case they accidentally remove the top, it should be just fine. Quality and durability are very good. Love this lunchbox! Cute, well-made & insulates well. A bit small, but does the job.